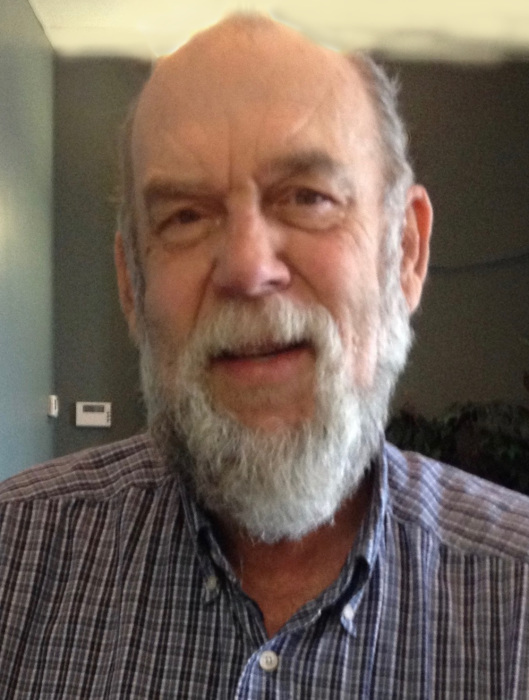 Obituary for Clement Phillip Lavoie | Hillside Funeral Services Ltd.
Lavoie, Clement Phillip - Passed away at the North Bay Regional Health Centre on February 6th 2019 at the age of 69. Beloved husband of Gloria Rebellato Lavoie. Loving father of Suzy (Paul Raisanen) and Renald Lavoie (Chantalle), step daughters Patricia Lacelle and Annette Cloutier (Jeff Zuchlinski). Grandfather of Kristina (Madi), Danika, Eric, Leona Zuchlinski and Sasha Zuchlinski. Great grandfather of Seija. Predeceased by his parents Irene (nee Guy) and Henry Lavoie and siblings Richard (Marie), Nicole and Marcel. Survived by his brother Guy (Lil) and nephews Robert, Frederic, Edgar, Benoit and Yves and nieces Manon, Melonie and Laurie. As per his wishes, cremation has taken place. A private family service will be held at a later date. Donations to the Kidney Foundation (cheques only) will be gratefully acknowledged by his family.